No bots no programs/ soft-wears used. 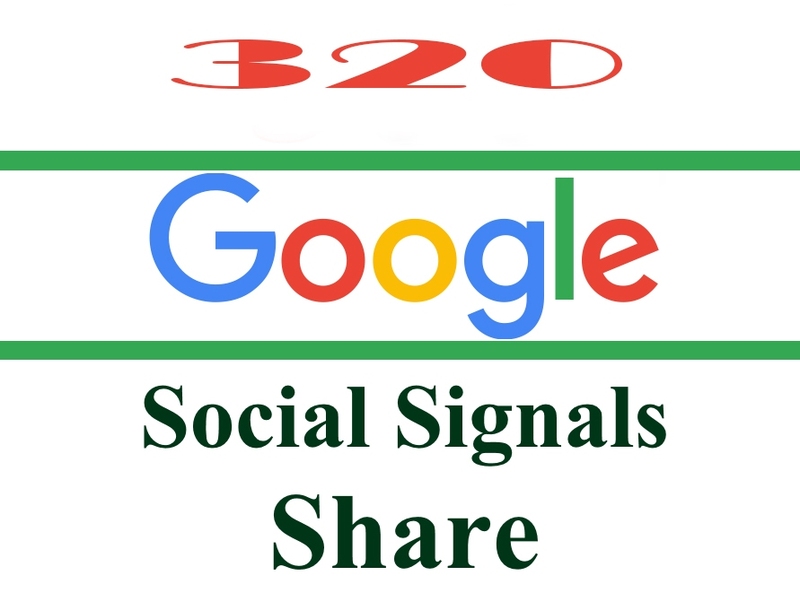 320 Google Plus Share SEO Social Signals Bookmarks/Backlinks-for Site,Video,Google Plus Accounts is ranked 5 out of 5. Based on 10 user reviews.